Lounging on stunning Caribbean beaches, taking on mountainous hikes, exploring the muddy Cocora Valley, chasing waterfalls, exploring the nightlife in the fashionable “city of eternal spring” in Medellin… Colombia’s list of attractions is a mile long, but the sheer variety of things to do and climates to experience means that deciding what to pack for Colombia can be a bit tricky. 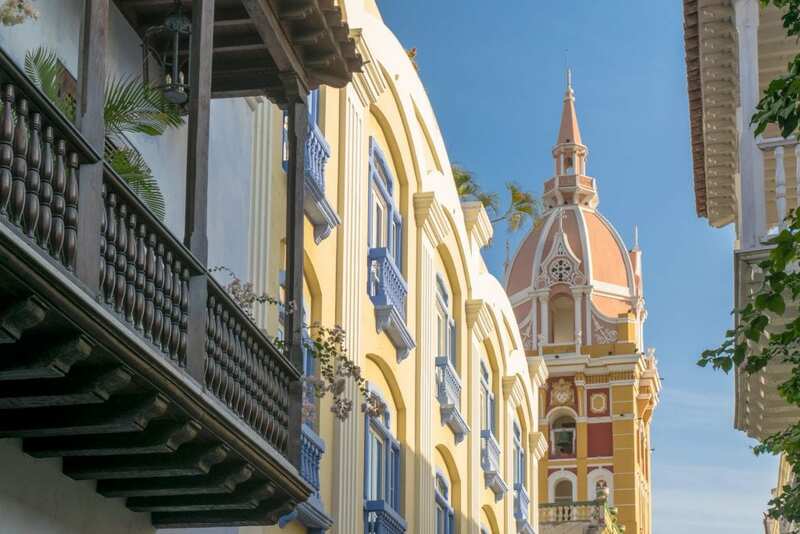 In Cartagena, it’s all about shorts, tank tops, and bathing suits. 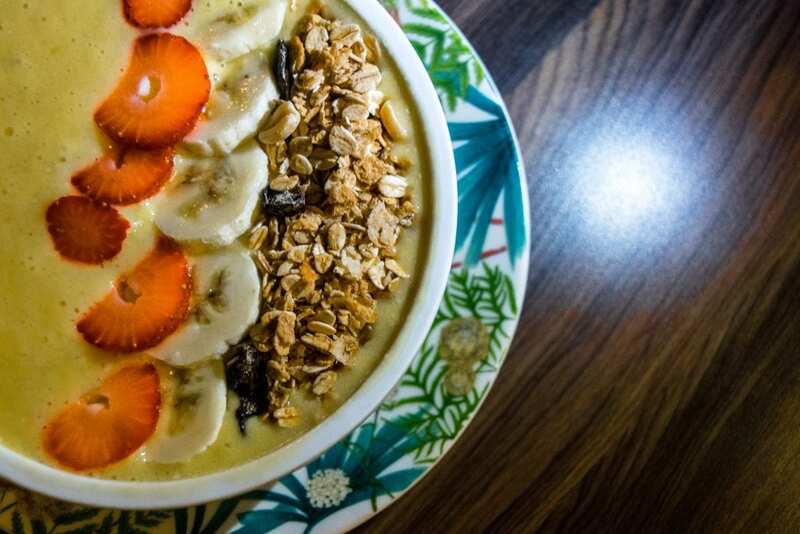 In Medellin, you’ll want a light jacket to break out at night. 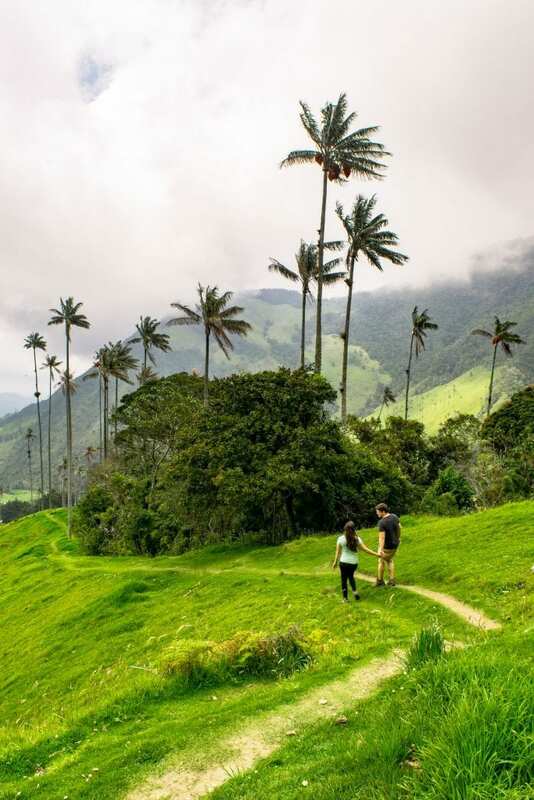 In the mud of the Cocora Valley, hiking boots will make your life much easier. Planning a trip to charming Colombia? 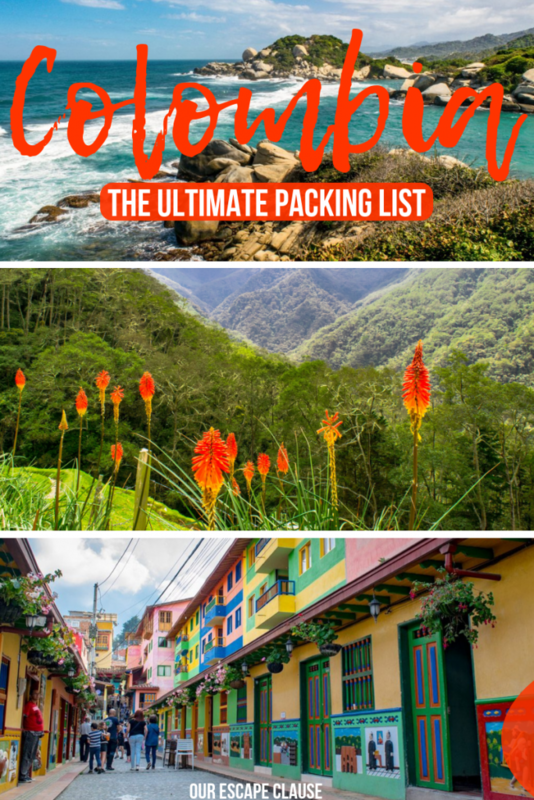 Here’s what we suggest adding to your Colombia packing list! 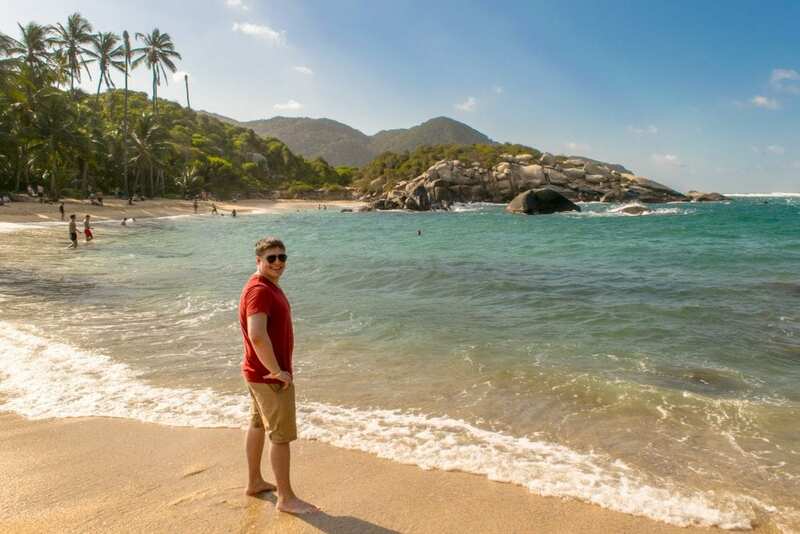 This packing list for Colombia is designed for a trip lasting 2-4 weeks that covers multiple climates in Colombia, and can easily be adapted to a larger packing list for South America if you’re continuing through the continent. It also reflects a couple of our personal biases, ie, we don’t bother with carry-on only travel–so if you do, you’ll want to whittle this Colombia packing list down a bit! Passport — Obvious, and yet vitally important. Travel Insurance — We don’t ever suggest traveling without insurance–anything can happen, and this is definitely a case of better safe than sorry. 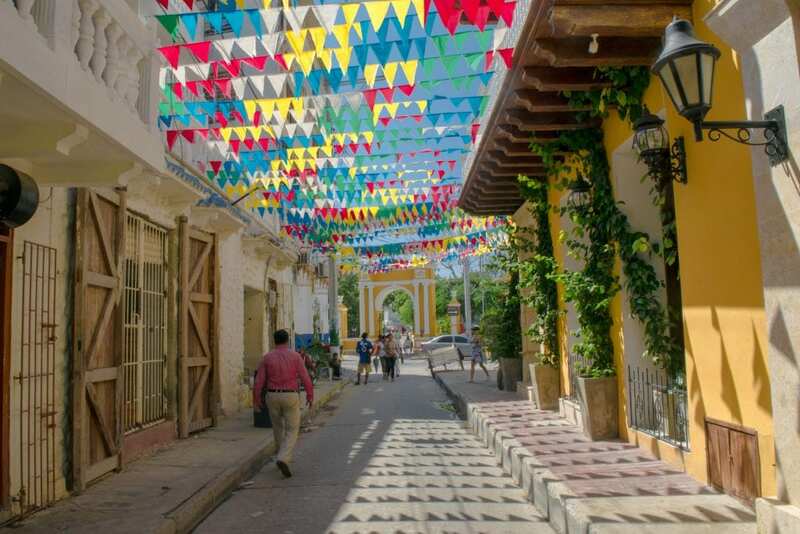 Traveling to Colombia is generally quite safe, but also likely involves stepping outside your comfort zone and trying out new adventures in a foreign land… where you may or may not speak the language. We use and recommend World Nomads for trips to Colombia, and got a lot of peace of mind from having our policy active during our trip. 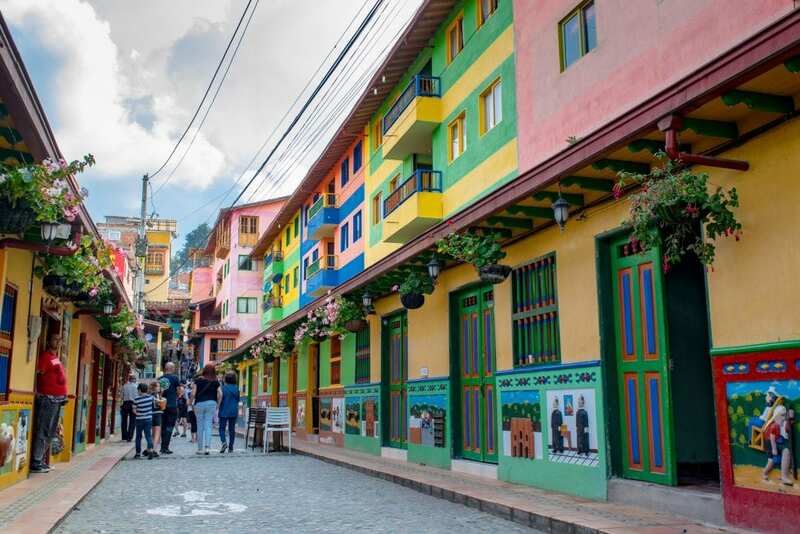 Visa (If Needed) — Travelers from the USA, UK, Australia, EU, and beyond can currently enter Colombia for tourism for up to 90 days without a visa. However, like with all travel, it is best to double-check official resources for any changes before booking your ticket! 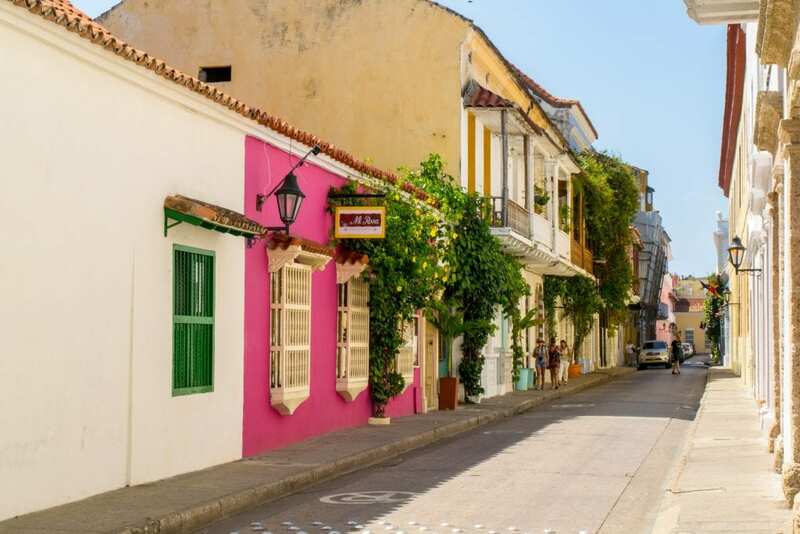 Playa Blanca: Is Cartagena's Famous Beach Worth Visiting? Money — The easiest way to get your hands on Colombian pesos is to withdraw it from an ATM in the country (preferably from a bank account that doesn’t charge foreign transaction or ATM fees). We travel with 2 separate debit cards and 2 separate credit cards and recommend others do the same. You may also want to consider carrying some USD with you in case of a card failure–it can be easily converted to Colombian pesos in-country. 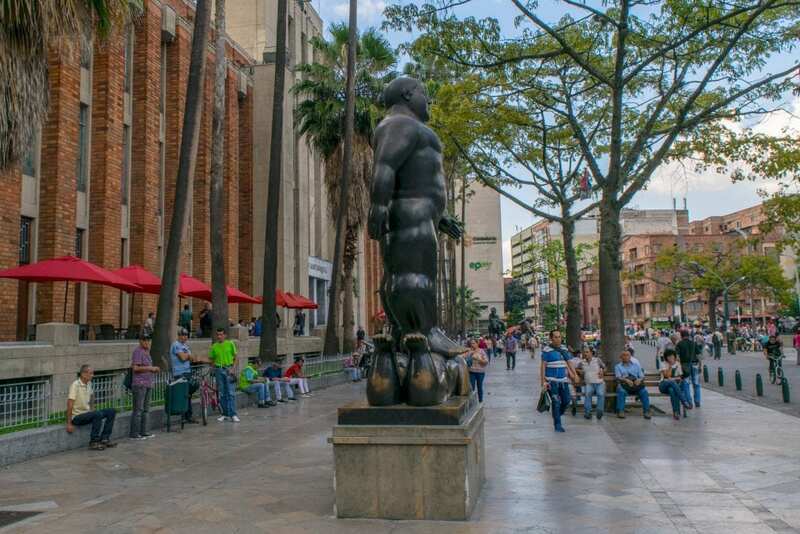 Colombia is the perfect country for backpacking: backpacks are easy to carry around, easy to throw beneath buses, and so many other travelers carry them that you certainly won’t stand out. Jeremy carries the Gregory Z 65, and I carry the Osprey Women’s Ariel AG 55 (the Osprey Farpoint is also extremely popular, and I would consider purchasing it if I were looking for a backpack today). If you’re generally a light packer, you can probably comfortably go down 10 liters from the sizes we purchased, but we personally like having the flexibility of the extra space. Both of our bags have held up perfectly to more than 2.5 years of full-time travel, including a month in Colombia and 8 months total in Latin America. If you’d rather not carry a backpack, suitcases work perfectly fine as well, but we do recommend picking one that doesn’t stick out in any way (nothing fancy, in other words) and is extremely durable–bags aren’t treated particularly gently in Colombia, especially during bus travel. You’ll also want to bring a day bag with you–we use and love this Swiss Gear Backpack, which has plenty of compartments for our laptops and camera on travel days. Unlike our backpacks, this one never travels under buses and planes and stays with us at all times when traveling. However, when we go to purchase another day bag in the future, we’ll likely opt for one with a few more safety features, like this Pacsafe Backpack. Pacsafe — This is one of our favorite travel items and an absolute must-add to your packing list for Colombia. Our Pacsafe allows us to store our most valuable belongings (passports, laptops, etc) in our room without fear of theft–simply fill the safe, attach it to the sturdiest thing in the room (usually a pipe), and head out for the day with peace of mind. While it won’t stop the most determined thief, that’s not really the point–deterring crimes of opportunity is by far the easiest way to protect yourself from property crime while traveling (and that goes for everywhere, not just Colombia). SteriPen — Save money and avoid adding more plastic to the Earth–a SteriPen is a win/win. We’ve used ours in more than a dozen countries over the years, including in Colombia, and never gotten sick from the water. The tap water is safe to drink in some areas of Colombia (like Medellin), but not others (like the Caribbean coast). Always double check when you get to a new area! Nalgene — Goes hand-in-hand with the Steripen: you have to have somewhere to put that clean water! Opt for the wide-mouthed version in order to make the water sterilization process easier, and also because the bottle is so much easier to clean that way. Travel Adaptors for Colombia — Colombia uses plugs and voltage that are compatible with US devices–if you’re coming from somewhere that uses a different system, you’ll want to pick up some adaptors before you arrive. Dry Bag — Planning on going whitewater rafting? 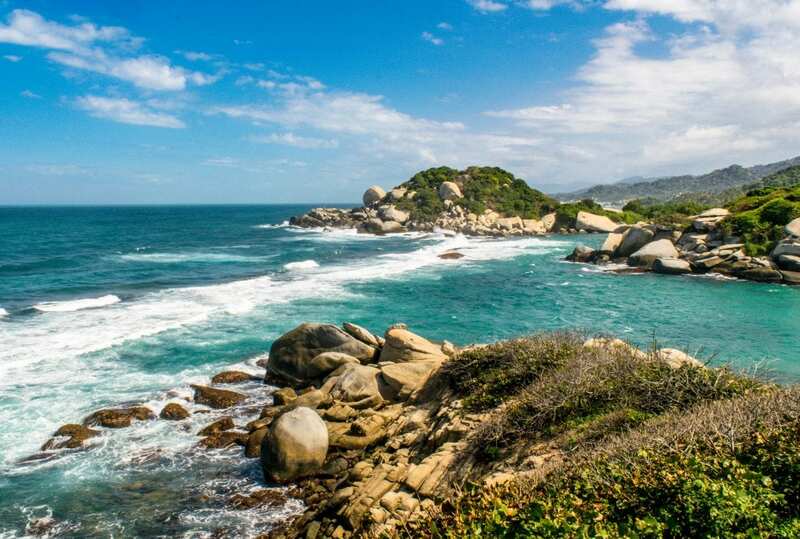 Camping on the beach in Tayrona National Park? Swimming in a waterfall? You’ll want to have a dry bag on your Colombia packing list: a dry bag will allow you to safely bring your electronics, passports, etc, along without fear of damage, and will even allow you to swim to shore from a boat with your camera! 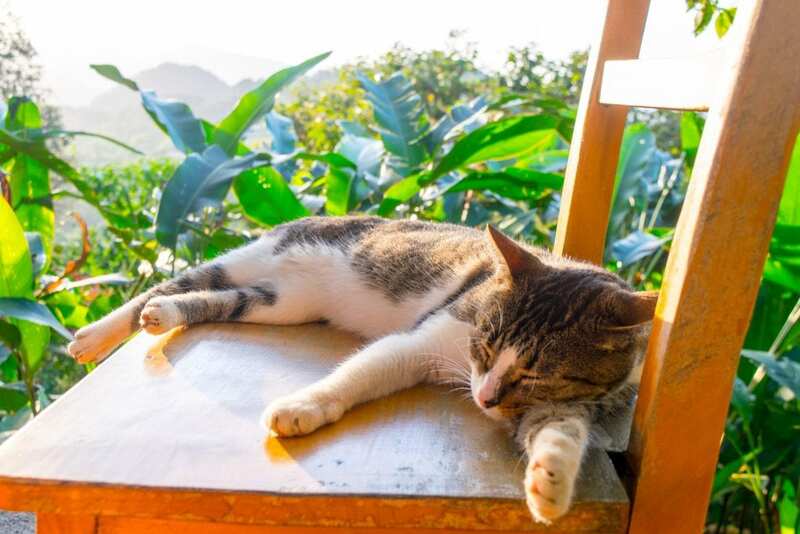 Sea Bands & Non-Drowsy Dramamine — If you have a tendency to get motion sickness as I do, come prepared: Colombia’s winding mountain roads that are near-synonymous with bus travel in the country are no joke. Sunscreen — Sunscreen can be much more expensive in Colombia than at home, especially near beach destinations where you’ll definitely want to have it! Avoid extra expenses and having to track it down on the road by adding it to your packing list for Colombia. Bug Spray — Opt for the strong stuff–you’ll be glad you did. Portable USB Charger — Don’t worry about your phone dying on a long bus ride: bring a portable USB charger along to ensure you always have more than one charge available. Yellow Fever Vaccination Cards — The US recommends Yellow Fever vaccinations for entry into Colombia, though it is not required as of the time of writing. Theoretically, you need to present the card to enter Tayrona National Park, but our understanding is that this is very rarely enforced (we weren’t checked). Regardless, the shot is good for 10 years (some agencies are now saying forever–always check updated research before traveling) and will absolutely be necessary if you’re headed further into South America, so it’s a good idea to have it taken care of. If you are into photography, though, you’ll want to bring both your camera (we recommend just 1-2 lenses), extra batteries and chargers, memory cards, and a memory card case (we love this one). We also love having our tripod and a wireless remote with us for selfies of the two of us. Pocket Sized Pack(s) of Tissues — Toilet paper is far from a guarantee in public restrooms–the time will come that you are so glad you brought your own. Whistle — Slight overkill? Maybe, but we are glad to have a safety whistle with us when we go hiking. Reusable Bag — Our RuMe bag has served as a beach bag, laundry bag, grocery bag, and more, and you should absolutely add one to your packing list for Colombia! Swim Goggles — Swim goggles are small, lightweight, inexpensive, and make swimming so much more fun, especially for contact-wearers like us. Combination Lock — If you’re planning on staying in a hostel dorm during your trip, you’ll want to bring a combination lock for storing your belongings when you leave for the day. Money Belt — We don’t actually use a money belt anymore–it got cumbersome to constantly carry around, and we prefer to keep valuables in our Pacsafe these days–but if you’d like to bring a money belt to Colombia, we can recommend this one as being durable and reasonably comfortable to wear. Over-the-Counter Medicine — In addition to motion sickness medication, we like to always have Pepto Bismol and some kind of painkiller with us on the road. For Colombia, you may want to also consider bringing some Imodium with you as well. Umbrella — With Colombia’s varied climate, you’re almost certain to get caught in a rainstorm at some point. Rain Poncho — Odds are that you will need to break this out in or near the Cocora Valley! 3-5 Lightweight Dresses — I personally love to wear dresses and tend to wear them during most of the time, however, if you’re traveling as a solo female traveler, be aware that some women do report increased harassment on the street when they are wearing short dresses in Latin America. That didn’t stop most of the solo female travelers I know from wearing them, but it is something to be aware of. Dresses like these are common and what I tend to wear in Latin America, and long, flowy maxi dresses like this one are a great option as well. 1 Pair Harem Pants — Lightweight and loose-fitting, harem pants (aka elephant pants in Southeast Asia) are practically a backpacker uniform, and that is because they are incredibly comfortable while also being cool, casual, and reasonably modest for places where modesty is the more comfortable option. They’re also my absolute favorite outfit for days that involve bus travel. Pants like these are perfect, but unless you truly like buying everything ahead of time, you might want to consider waiting and purchasing a pair (or three) of these during your Colombia trip instead. 1 Pair Jeans — These probably won’t be the most-worn item of your travels, but when you need them, you’ll be glad to have them! 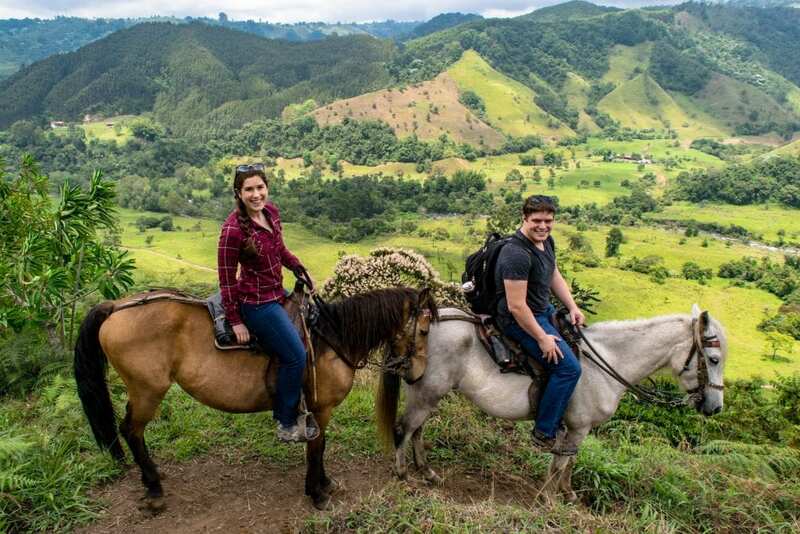 Jeans are a popular option for cooler cities like Medellin and Bogota, and are also great to have in the coffee triangle or anywhere that you’d like to go horseback riding. 5-7 Tanks Tops + Short Sleeved Shirts — Aim for comfort, and ideally bring shirts that can pair with at least 2 pairs of your shorts and/or 2 skirts. 1 Long Sleeved Shirt — For cool nights and cold buses. 1 Light Jacket — Once you leave the Caribbean coast, much of Colombia’s most popular tourism destinations are surprisingly cool! Be sure to come prepared. 1 Fleece Pullover — I am obsessed with my Northface pullover and have had it for years: it has stood up to countless day hikes, endless bus rides, and travels across nearly 40 countries. 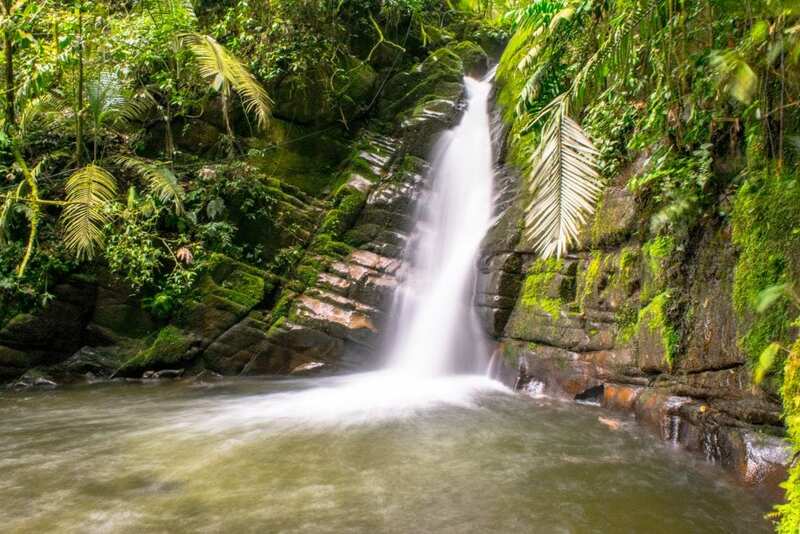 2 Bathing Suits — Once you leave the Caribbean coast, you won’t have much of a reason to swim–adjust the number of bathing suits on your packing list for Colombia depending on how much time to plan to spend on the beach. 1 Pair Sunglasses — Opt for inexpensive ones if you can: the odds of them getting lost or broken on your trip are high. 10+ Pairs of Underwear — It’s fairly easy to find laundry services in Colombia, but if you’re moving around every few days, you’ll need to plan ahead to make sure you have time to get it done. Bring at least one pair of underwear per day that you hope to avoid having laundry done! 2-3 Bras — Be sure to include at least one sports bra. 1 Pair Yoga Pants — For hiking, exercising, long days on buses, or occasionally actual yoga. I’ve worn these for years, including throughout Colombia. Flip Flops — These don’t need to be expensive–it’s better if they’re not–but you’ll want something to bring to the beach (and into the shower if you stay in a hostel). Comfortable Walking Shoes — These need to be casual, durable, cool, and comfortable, able to withstand city visits and also light hiking. I love my Keen Whisper Sandals and wore them most days in Colombia. 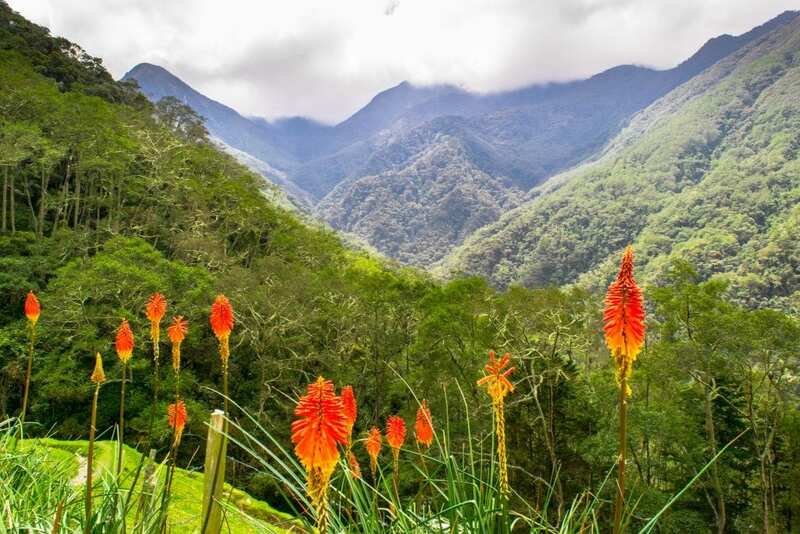 Hiking Boots (Optional) — If you’re hoping to take part in the Lost City Trek or hike the Cocora Valley, you’ll definitely want to have hiking boots with you! Socks — How many you need depends on whether or not you will wear socks only while hiking or all the time–but however many you think you need, go ahead and add 50% more to compensate for dirty feet and lost socks! 1 Hat — Baseball cap, sun hat… bring whatever kind of hat you’re comfortable in, just be sure that it’s comfortable to wear both on the beach and while hiking! Makeup — It’s easy to get out of the habit of wearing makeup while traipsing through Colombia–I know I barely wore mine–but it’s always nice to have on hand for days that you want to take photos or just get a bit dressed up. 6-8 Short Sleeved Shirts — Aim for shirts that are comfortable to wear daily, that you like how they look in photos (they’ll more or less be your uniform in Colombia), and that aren’t too pricey–depending on how long you visit, there’s a good chance that they’ll be worn out by the end of your trip! 1 Long Sleeved Shirt — This can either be casual (for hiking trips) or slightly more formal button down (useful for visiting clubs in cities like Medellin) depending on your travel style. 1 Light Jacket — This will be especially useful in the coffee triangle and in cooler cities like Medellin and Bogota. 2 Pairs of Pants — We recommend bringing one pair of jeans, and one pair of comfortable slacks for wearing in cities. 2-3 Pairs of Shorts — Make one of these a pair of fast-drying workout shorts. 1-2 Bathing Suits — One bathing suit is probably plenty if you’re traveling to several destinations in Colombia, but if you’re concentrating your trip along the Caribbean coast, you might want to have a second suit on hand. Flip Flops — For the beach and communal showers if you stay in a hostel. Comfortable Walking Shoes — You’ll want to make sure these are comfortable enough for daily wear both daily wear and light hiking. There is a similar men’s version of the sandals that have held up so well for me, and I highly recommend them. 10+ Pairs of Underwear — At least one pair of underwear per the number of days you hope to avoid doing laundry! Socks — The amount of socks you need will vary depending on if you plan to wear them daily or just when hiking, but be sure to account for exceptionally dirty feet and lost socks when making your packing list for Colombia! 1 Pair Sunglasses — The cheaper the better, as these are likely to get lost or broken during your trip to Colombia. For the most part, you’ll want to go ahead and add the same toiletries you use at home to your Colombia packing list. If you’re picky about brands, you’ll want to bring enough of your toiletries to last the length of your trip, and if you’re not, basics like shampoo, deodorant, etc, are fairly simple to pick up on the road. You’ll be able to find most familiar drugstore brands in Colombian cities like Medellin, but there’s no guarantee of finding specific products. One item we do highly recommend bringing? Solid shampoo. We love the solid shampoos by LUSH, and they save so much space and weight in our bags. Also, don’t forget to fill up on a supply of prescription items like contacts and medications before you go that will last the length of your trip to Colombia! I’ll take your advice and definitely take a rain poncho! You’ve listed some great items here, especially the portable medicines. I always need dramamine and never travel without. Hope to make it to Colombia one day. Agreed–I sure wish I wasn’t afflicted with motion sickness all the time, but alas! That’s a very thorough packing list! You guys carry quite a bit more gear than we did but it does look like you’re prepared for everything 🙂 Packing meds to go with you is always a really nice tip. Haha, yes, no one will ever mistake us for light packers. That’s an interesting list. You have covered every essential item for the varying weather condition. I’ll make sure I carry a compass to avoid getting lost 😉 Cheers!! Only if you’re hiking! We never use it in cities, but love having it in the woods. This is such a complete list! It is good to know that boots are necessary for the muddy terrains. Also, I have heard so much about the solid shampoo from Lush, but haven’t actually used it. Is it good? Does it leave your hair soft? What a great, comprehensive list! I always hate packing and am very happy to just follow someone else’s list! I’m a huge fan of Lush but haven’t used their solid shampoo yet. It seems like a better idea than liquids which can easily spill. They can definitely spill–and they’re also heavy! Solid is a big plus–even more so for people who want to travel carry-on only. Such a comprehensive packing list! I’ve never been to Colombia but now I know what to bring when I visit that country. I think the Power Bank is really necessary for the trip and having bathing suit and sunglasses are definitely necessary! The Power Bank definitely comes in handy on those long bus rides! I highly appreciate this packing list – I think I have a few items in there to add to my own. Although I am not going to Colombia soon, I will be headed for Singapore in the coming week. I could refer to this packing list especially the medicine ones. Being sick on travel is not fun but it is always important to have these medicines ready. Singapore sounds like fun! Definitely a very different place than Colombia, but a lot of our medicines/travel gear in general does cross over regardless of destination. You have some great tips for the camera gear, we are looking for camera options and Nikon 3400 sounds like a good option. In electronics, we definitely cannot go without Apple MacBook and Power Banks. Medicines and document copies are definitely important too. Thanks for this comprehensive packing list! Good luck with your camera search! It’s definitely not an easy one. Our D3300 has been amazing to us. Such a great detailed list! Thanks for this. Planning to visit Colombia next year. It’s so important to keep in mind there are microclimates where as you said you may need a sweater in one place, shorts in another, and hiking boots somewhere else! Good luck with your planning!! 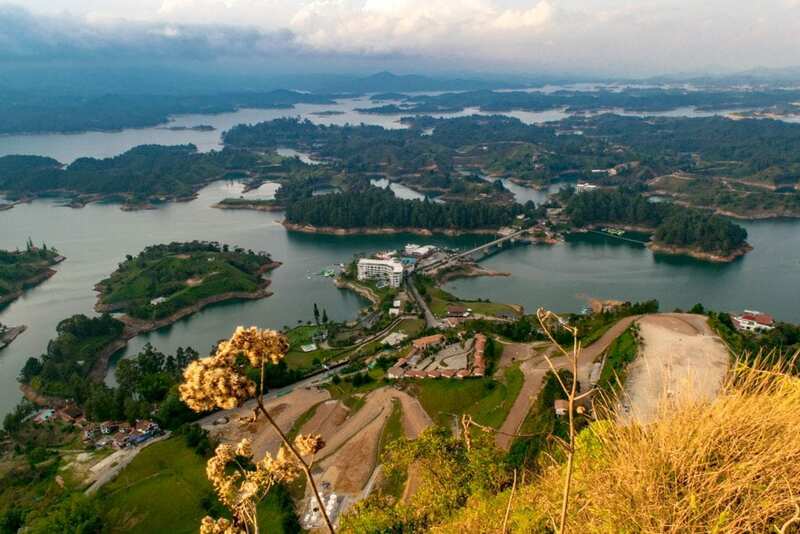 Colombia definitely requires packing for lots of weather, but it’s an amazing destination!